What is your first thought when I say electro house? Probably not anything like what you’re about to hear, but that is definitely a good thing, at least in my opinion. 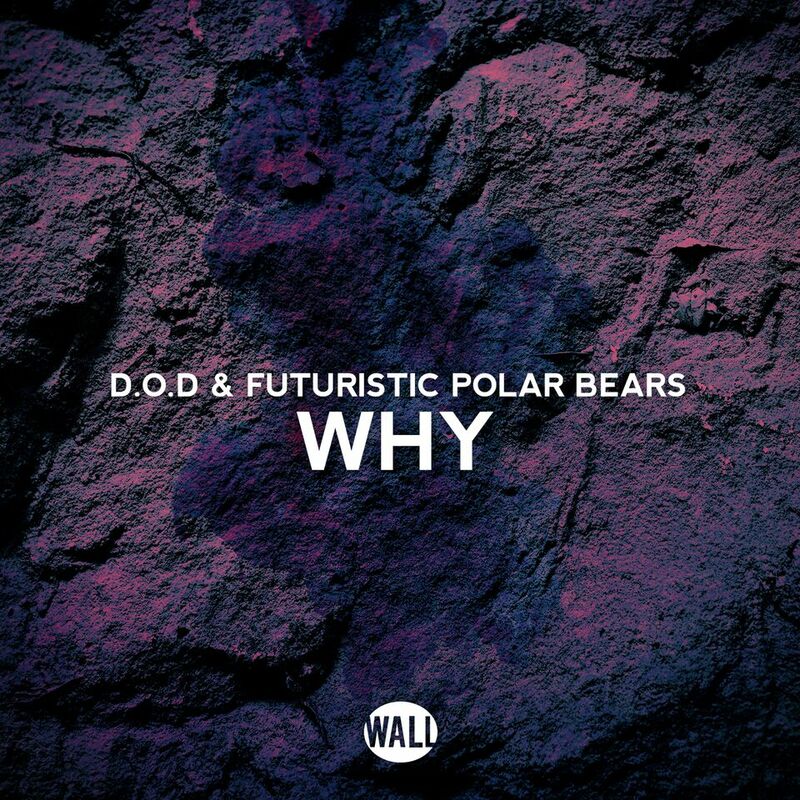 D.O.D and our friends Futuristic Polar Bears have just released the hard-hitting track “Why” and before they answer the question, you need to have a few good listens to the track. The deep bass and heavy electro melody are perfect for riling up the dance floor and infusing every patron with enough energy to dance all night. I love the robotic sound as it breaks the mold of electro house that seems to be ‘mainstream’ these days. Take a listen and let us know what you think, is it anything like you’ve heard before? I hope not. Enjoy!